What Is LIP Life Is Precious? Valentine’s Day 2013 finally arrived and with it so too arrived thousands of cupcakes to the quaint town of Newtown, Connecticut. 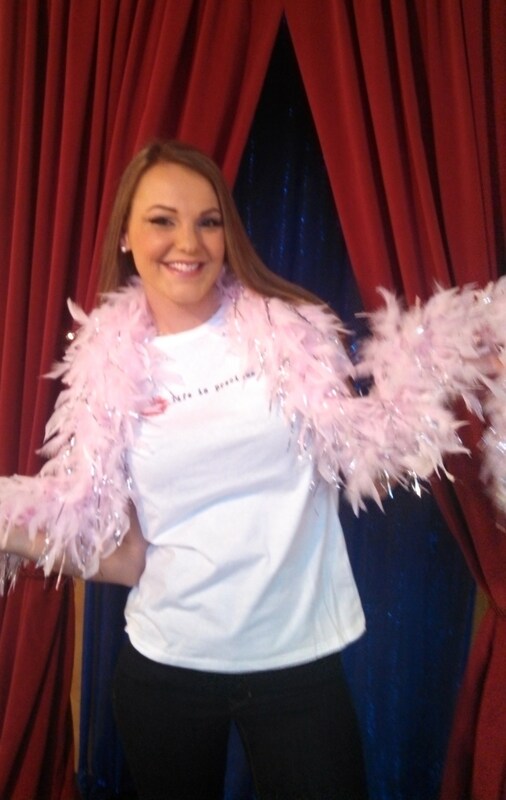 The donation of sweet treats, art supplies and LIP Life Is Precious shirts came compliments of generous contributors to MeetUP for Change and the organization’s LIP Life Is Precious movement. Baked goods “sealed with a kiss” were provided by Wal-Marts and Sam’s Clubs of Connecticut; Sprinkles NYC; Babycakes NYC; Cherries Cupcakes and D’Orazio Sisters Bakery, both of Newtown; and Connecticut favorites JCakes and Sugarbelle Bakery. To show their love, New England Confectionery Company (Necco) sent boxes upon boxes of their ubiquitous Sweetheart candies. 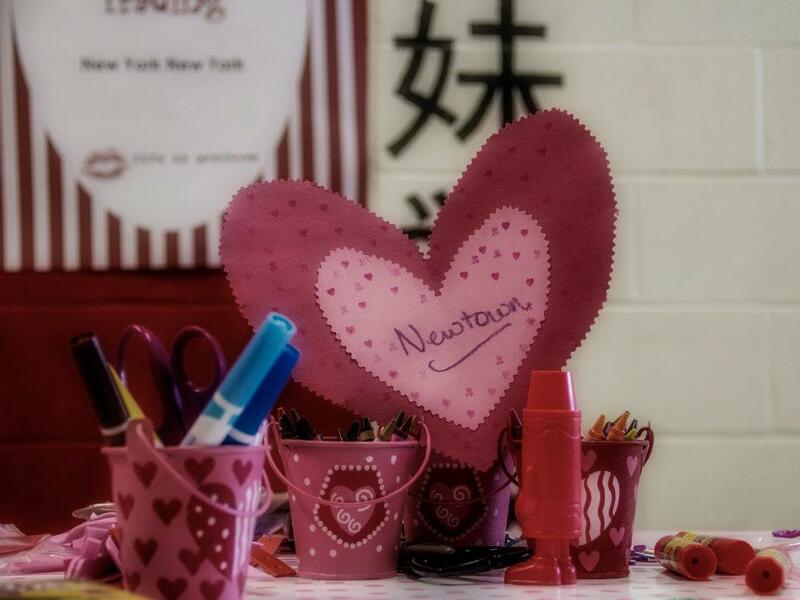 And Wal-Mart and Oriental Trading provided art supplies for a crafty activity station and decor to liven up the Newtown High School cafeteria. While at times the event became emotional, generally the air was filled with gasps of delight and peals of laughter as guests entered the makeshift confectionery wonderland to enjoy all it had to offer. Many told organizers or exclaimed amongst themselves “this is exactly what we needed.” In all, approximately 500 first responders, children, parents and staff from Sandy Hook Elementary School attended the event. Volunteers from the Newtown community as well as Connecticut Wal-Marts and Sam’s Clubs made the heartwarmer event extra special with their compassion and enthusiasm. Special guest volunteers Martie Duncan and Linkie Marais of Food Network Star also shared their generous spirit with the Sandy Hook community. 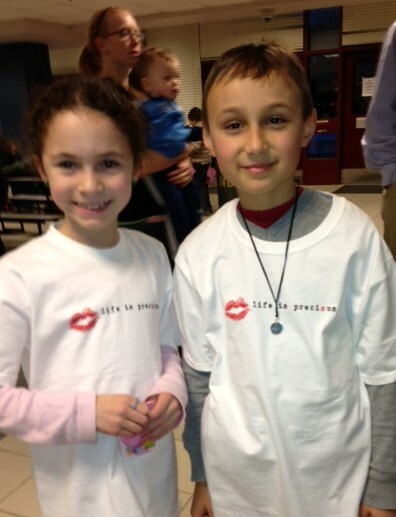 The simple yet powerful LIP Life Is Precious concept resonated with those in attendance as they enthusiastically donned t-shirts bearing the LIP message. In the end, everyone hated to see the evening come to an end. 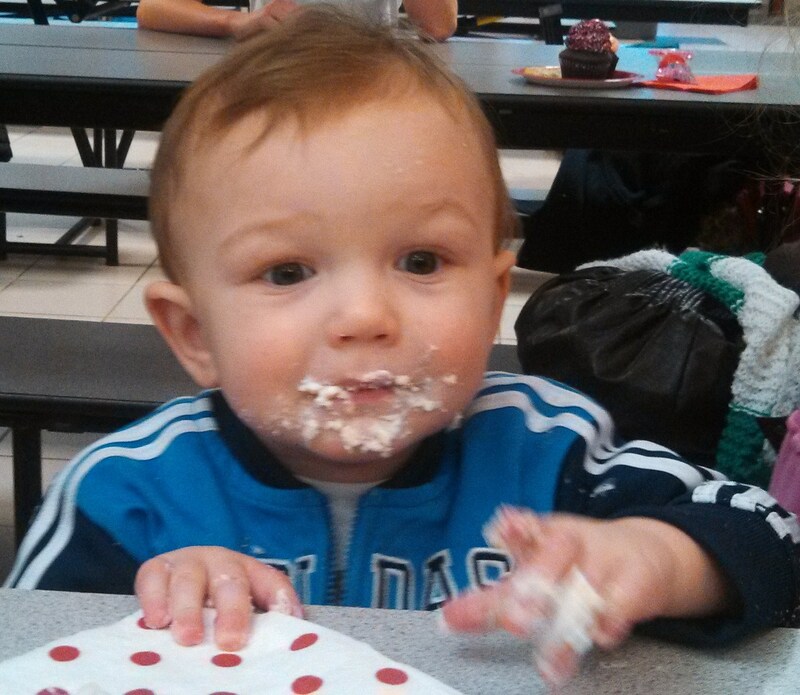 For more photos from MeetUP for Change’s Newtown cupcake heartwarmer event, visit here (thanks Steven Oliver!) and here. To learn more about how you can support future MeetUP for Change activities through the LIP Life Is Precious movement, visit http://www.meetupforchange.org. Please also “like” our LIP Life Is Precious page on Facebook and tell us why “Life Is Precious” to you! 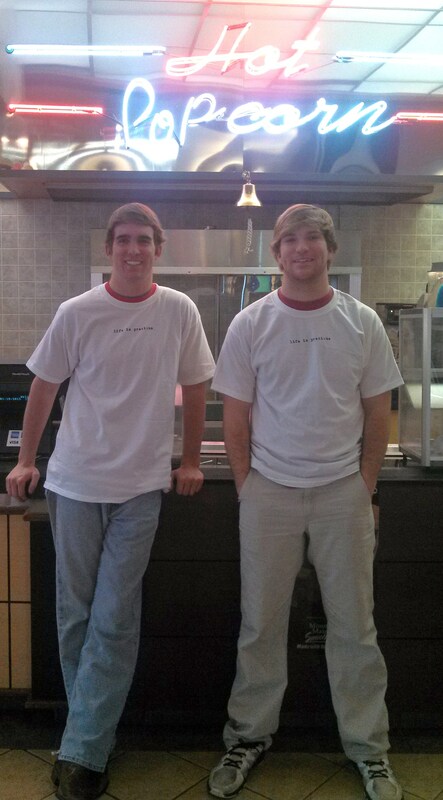 Doug and Cannon — brothers who attend Ole Miss — were more than happy to sport LIP hats and shirts “sealed with a kiss” to show their support for those in need. Nicole voguing in her LIP wear. In addition to having a great time, I took a few moments to ask Nicole how “life is precious” to her. Will you answer the same question for us. Tell us how “life is precious” to you. 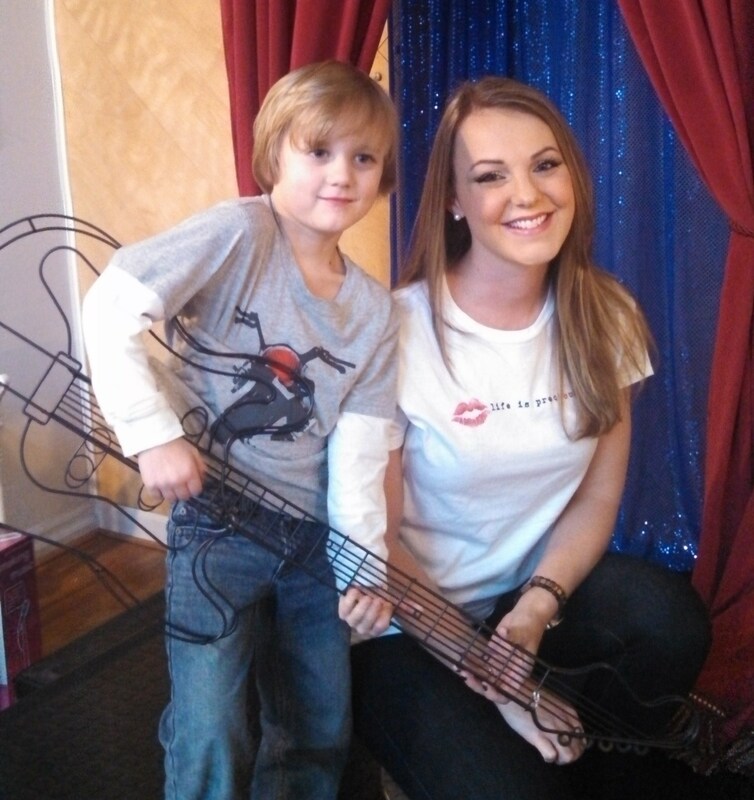 Cute socially conscious “Ts” sealed with a kiss! Bringing love . hope . happiness to those in need and sealing it with a kiss!